Academic Writing - Welcome Scholars! 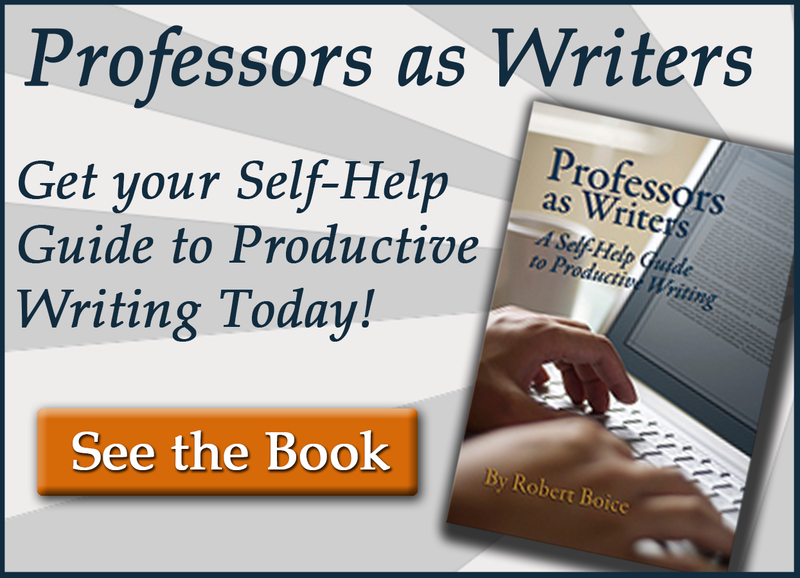 This book offers a variety of effective strategies for improving your scholarly productivity or helping other faculty members develop theirs. 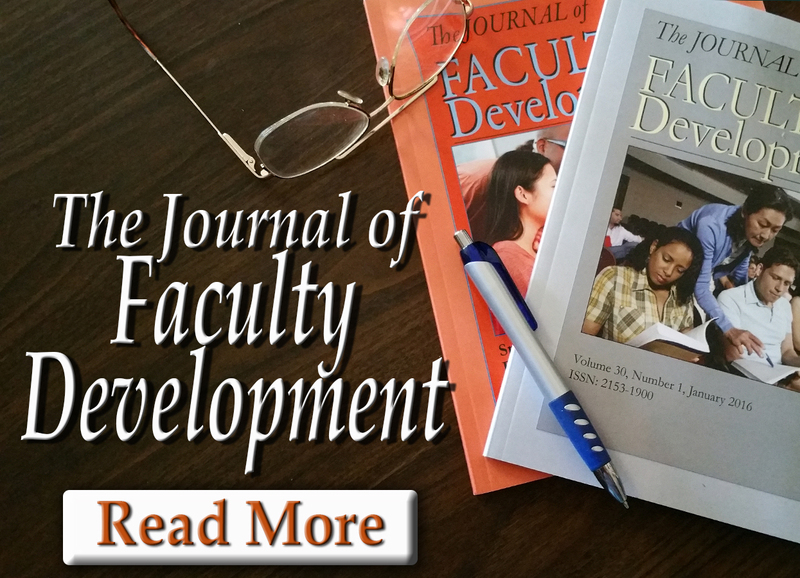 The editor has selected fourteen of the very best articles on academic writing from the Journal of Faculty Development and the Journal of Graduate Teaching Assistant Development. 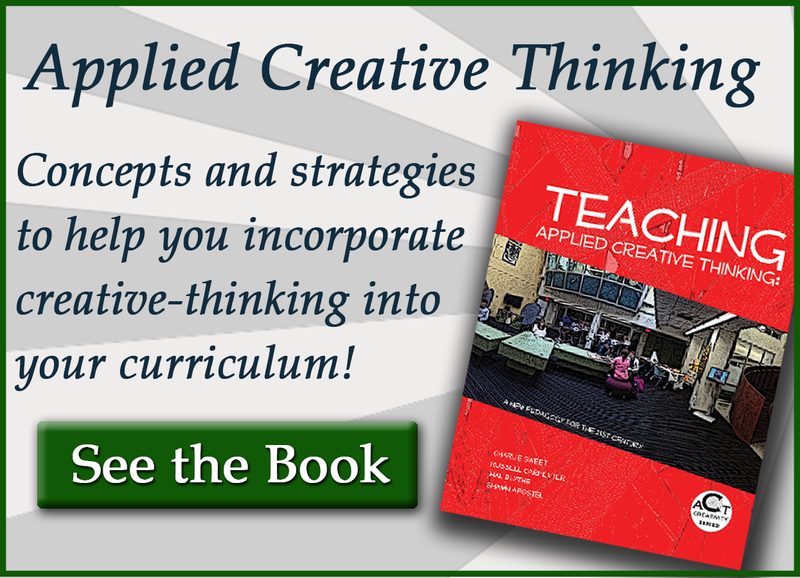 These articles have all been peer-reviewed and the ideas they contain have been tested by faculty members at colleges and universities across the United States. Edward Neal, Ph.D., is retired as director of the Center for Teaching and Learning, University of North Carolina – Chapel Hill. He now is active as a professional development consultant.